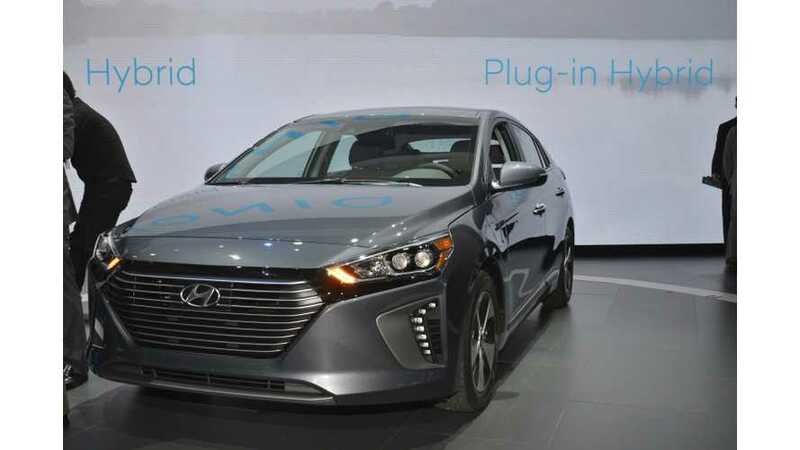 Hyundai is going to introduce facelifted and upgraded plug-in IONIQ EV models. 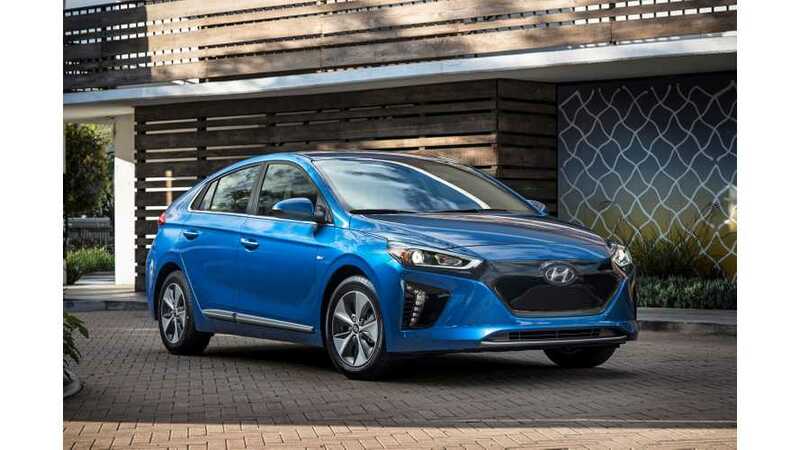 IONIQ Electric will get a considerably bigger battery and a lot more electric range. 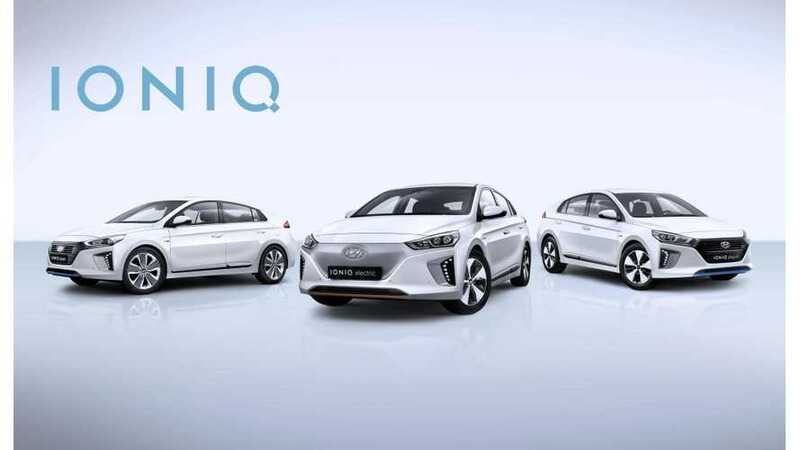 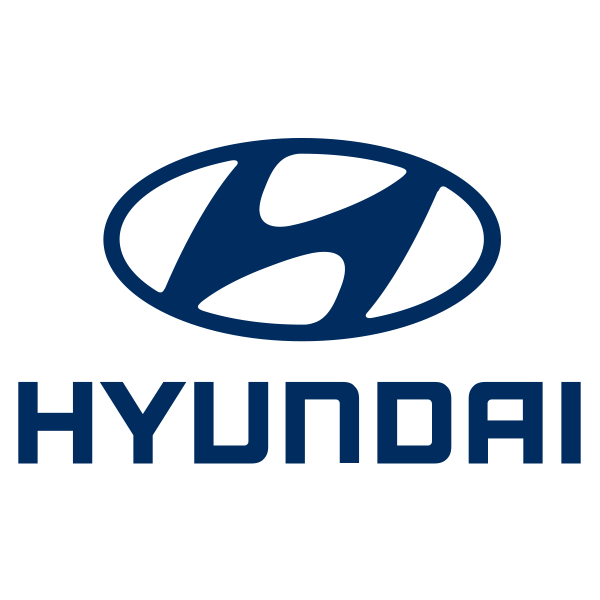 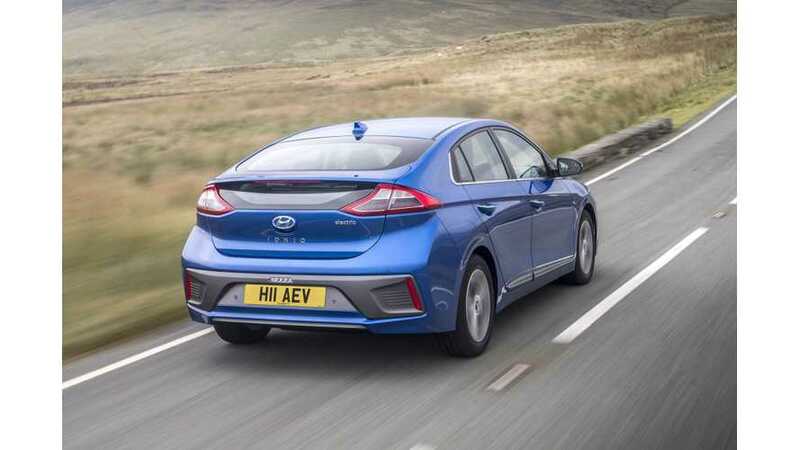 Hyundai reached the milestone of 100000 sales of the IONIQ family that consists of IONIQ Hybrid, IONIQ Electric and IONIQ Plug-In Hybrid versions. 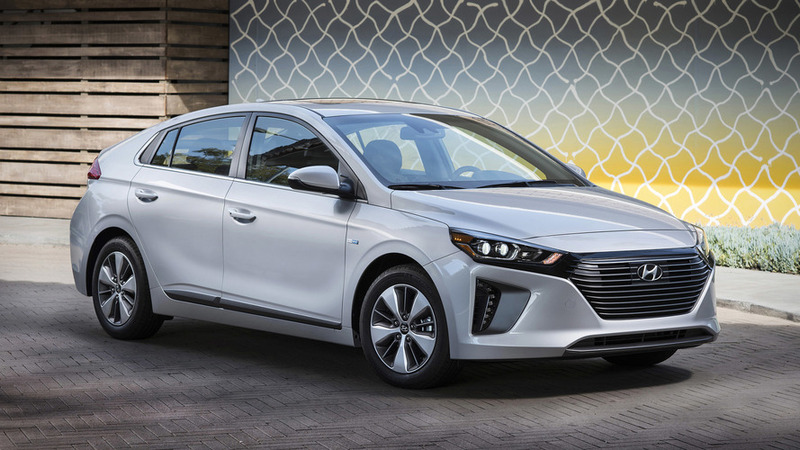 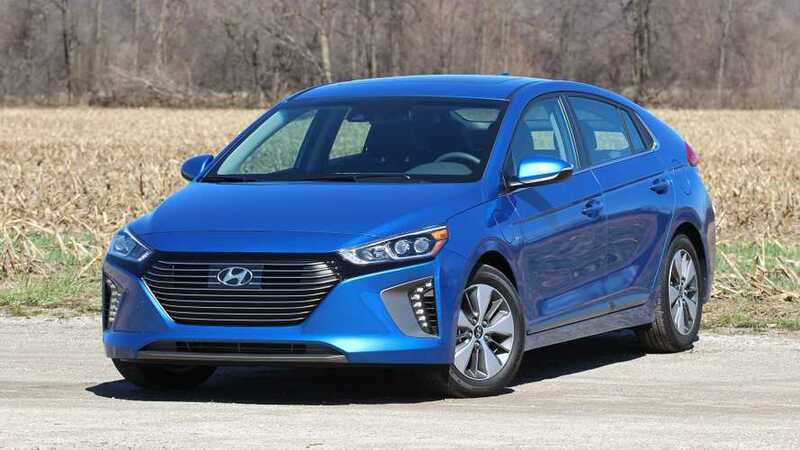 Pricing has finally arrived for the 2018 Hyundai IONIQ Plug-In Hybrid and it's shockingly inexpensive! 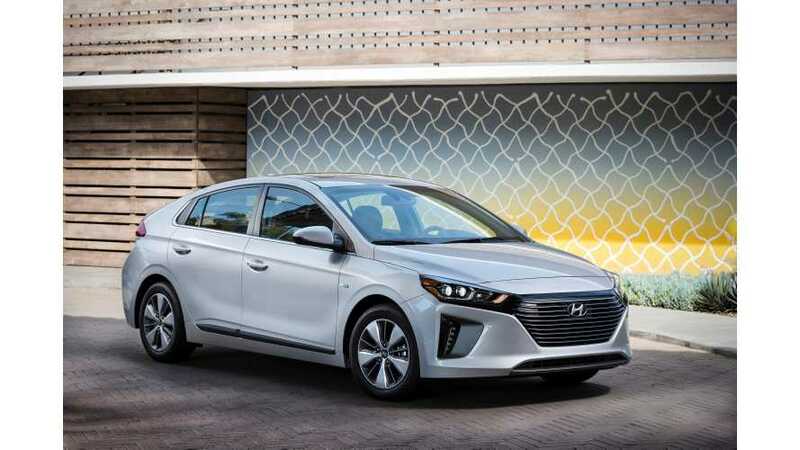 Autocar: Hyundai IONIQ Plug-In hybrid a touch worthy and lacks polish to drive, but should deliver on everyday fuel efficiency.